The Far East has used spas for centuries to promote health and eternal youth. Palace Spa is a full-service day spa that utilizes the same ancient traditions that keep our people looking vibrant beyond their years. Come discover the secrets of eternal youth for yourself. 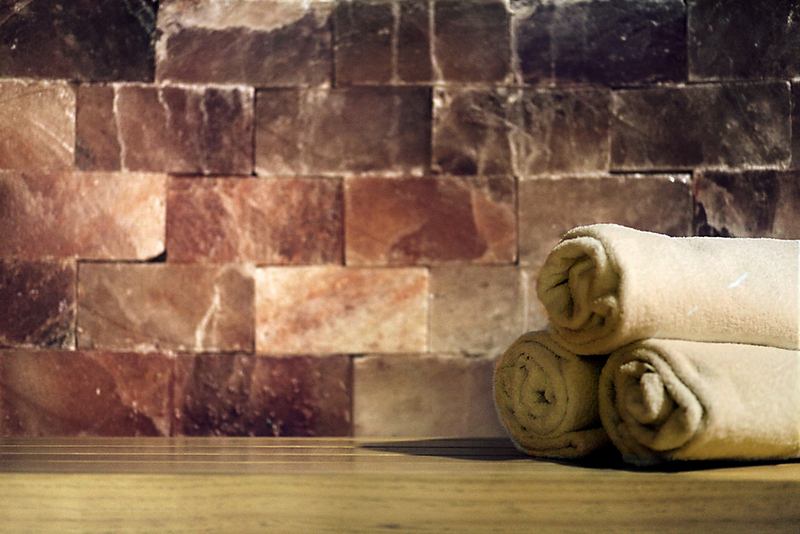 Palace Spa combines a tranquil environment with a highly trained staff to ensure a relaxing spa experience. At 16,000 square feet, Palace Spa is the largest day spa in the Pacific Northwest and offers amenities unparalleled in the region. Our facilities feature 4 special treatment saunas, a dry and wet sauna, private massage rooms, a comfortable facial treatment room, a small exercise room, a social lounge, and a restaurant.